Over the years, God has given the body of Christ beautiful songs and these songs have been very helpful to the body of Christ and we thank God for that. Recently, I was troubled in my spirit and was asking God “Why are there challenges everywhere? People are sick, people are hungry, people are broke and these people are children of God”. And God said, “Listen, you have the solution, your music is a tool, because whatever they’re looking for, they already have. They only need faith to be stirred up in them and they begin to receive”. So during Spiritual Music Season, I’ll be releasing four deep spiritual songs that will help stir up your faith, you’ll begin to confess the right words, and you’ll see yourself bouncing back again, you’ll see yourself waxing strong again, and you’ll begin to live the life that God wants you to live. So get ready, from today, the 5th of May, I’ll be releasing one deep spiritual song after the other. Songs that will help your spirit. 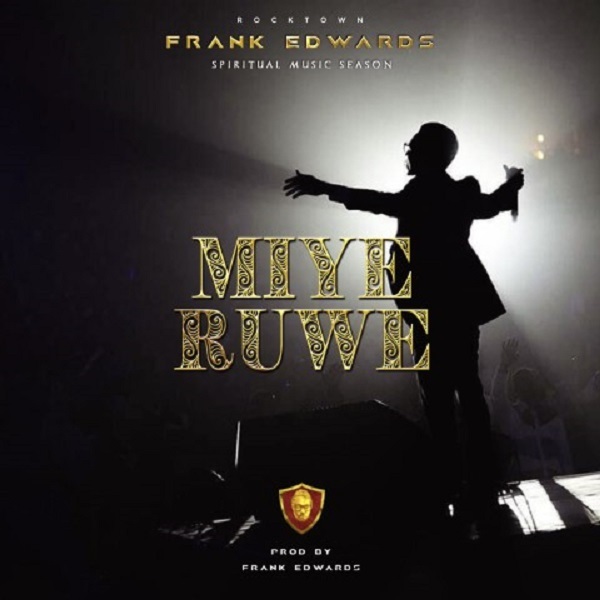 Here is the 1st Release: MIYE RUWE.